When it comes to “superheros” one of the toughest has got to be Wolverine! I think the instant the trailers started for X-Men Origins: Wolverine every man and aspiring comic book hero went online for the details to the Hugh Jackman workout routine. What you will find though, is in addition to the physical aspect, Jackman found that he had to continually push the limits by staying mentally tough. I think it’s pretty obvious that you need to push yourself to become the Wolverine! Even though this is not some magical workout routine or that by following along exactly and doing the Hugh Jackman workout to a the letter will not guarantee you the same results, there are still some very positive things we can take away from what his trainers had him do in preparation for his role as Wolverine. 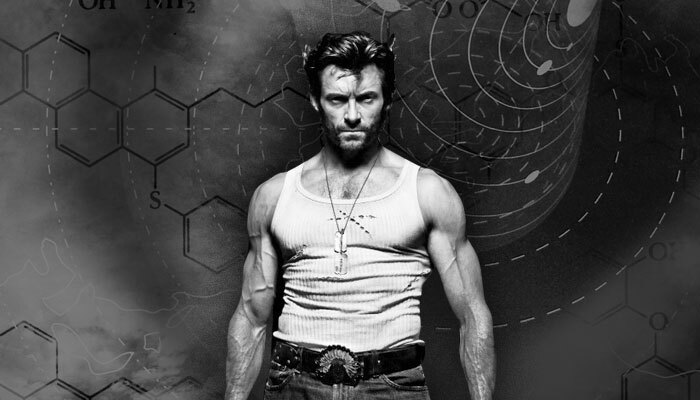 Not surprisingly, Hugh Jackman’s workout plan consisted of two main aspects to build the Wolverine body. Jackman’s trainers had him separate out his training phases into exact goals and laser focus on just one aspect at a time. This is very similar to how Rusty Moore’s program is as I’ve outlined in my Visual Impact Muscle Building review. 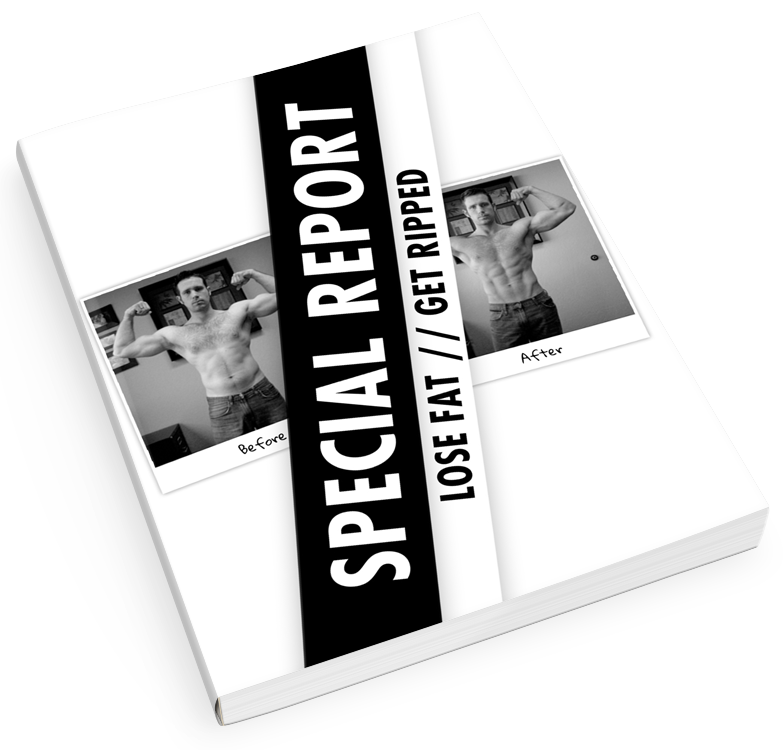 By doing this, you are able to really focus on building muscle mass in the shortest amount of time. Keeping the two phases separate ultimately benefits you more than by trying to combine them. Once you’ve built up your overall mass then you go back and tone the muscle and train to give it a harder, stronger and more angular look. What makes doing these exercises effective though, is the sets and reps. Jackman never lets onto an exact set and rep count but if I had to guess it would be something similar to what I outlined in the mass portion of my How Many Reps To Build Muscle article — 4 sets of 12-15 reps.
What he does talk about is the intensity he put into the workout. He says that he spent an hour and a half in the gym, yells, screams and gives it his all. In order for the Hugh Jackman workout routine to deliver the results it did, Jackman had to harden and tone all of that muscle he built. Without doing this, he would’ve looked a bit soft — definitely not the look of Wolverine! For any strength gaining phase to be effective you’ve got to do the right amount of reps and you have to do them correctly. There is a difference between how you perform a rep for strength and a rep for mass. Also, there is a difference between the two types of training approaches when it comes to rest as well. 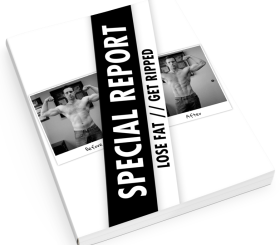 I go into greater detail in my article about muscle definition workouts but the general idea is that for a dense muscle you need to do 8-10 sets of only 5 reps each per muscle group. At 6’3″ and looking as “buff” as he does, Hugh Jackman’s workout for Wolverine obviously got him into top shape! Before starting his workout for his role in X-Men Hugh Jackman was already in pretty decent shape. 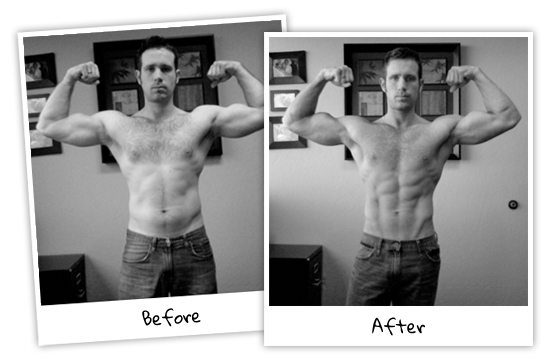 He needed to stay lean while gaining muscle — I really like that he approached his workout with this mindset. 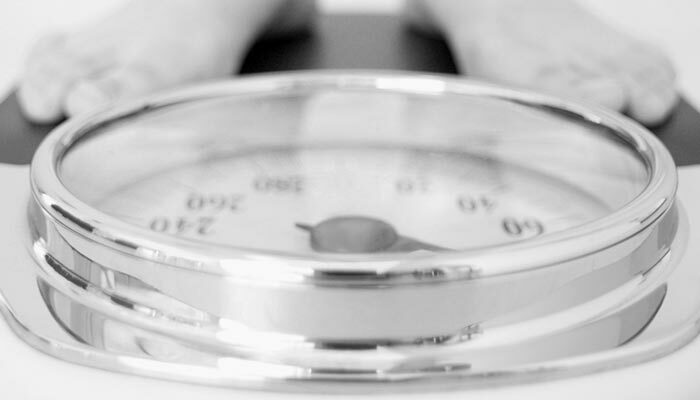 Without maintaining a low level of body fat, you will not look as big — even if you are bigger — when you add muscle. Also, as I alluded to, the type of muscle you build makes a big difference in looking good and looking great. One of the biggest takeaways from the Visual Impact workout is that you don’t want to mindlessly add muscle mass. You want to add the right amount of mass and then strategically shape the muscle so that you get, well the best possible visual impact. For some more top celebrity workouts I’ve outlined, checkout the Daniel Craig, Brad Pitt and the Vin Diesel workouts. Some inspiring words and a bit of counsel from Hugh Jackman.